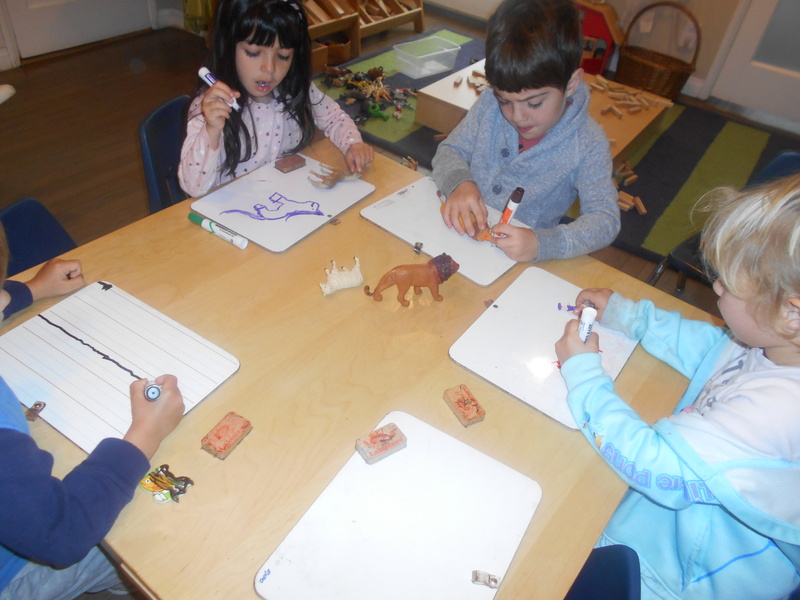 The children drew on the boards today. They were able to drew what came to their minds other had so much fun tracing their animals. 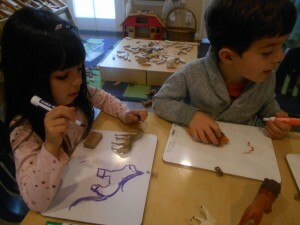 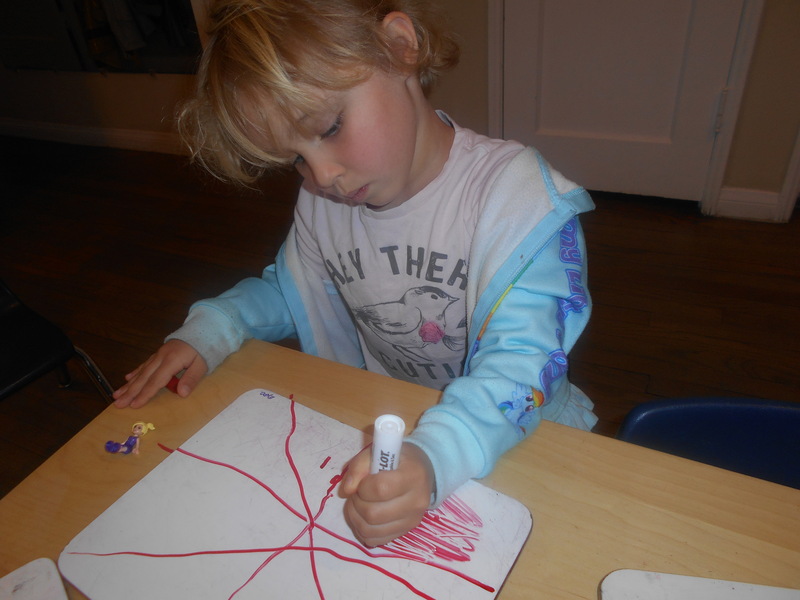 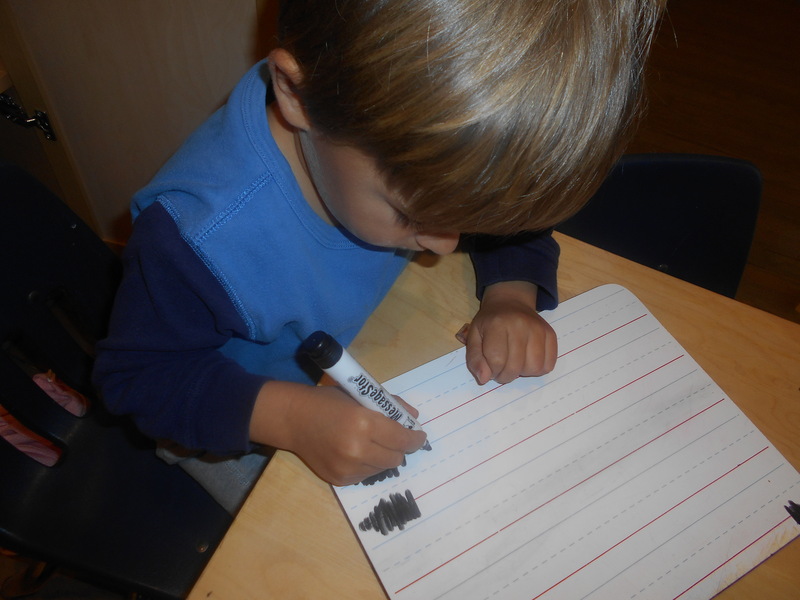 The children like the idea that they can erase the mistakes they made or if they were not satisfied of their drawing. This is a great activity for self expression.